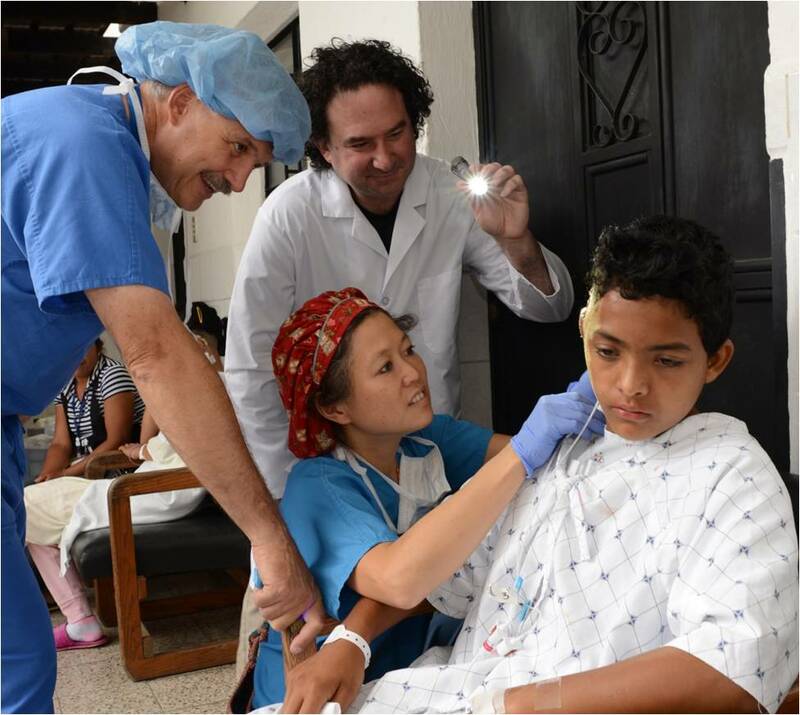 Dr. Goldman donates his time and expertise to Help Us Give Smiles (HUGS) medical mission trips. 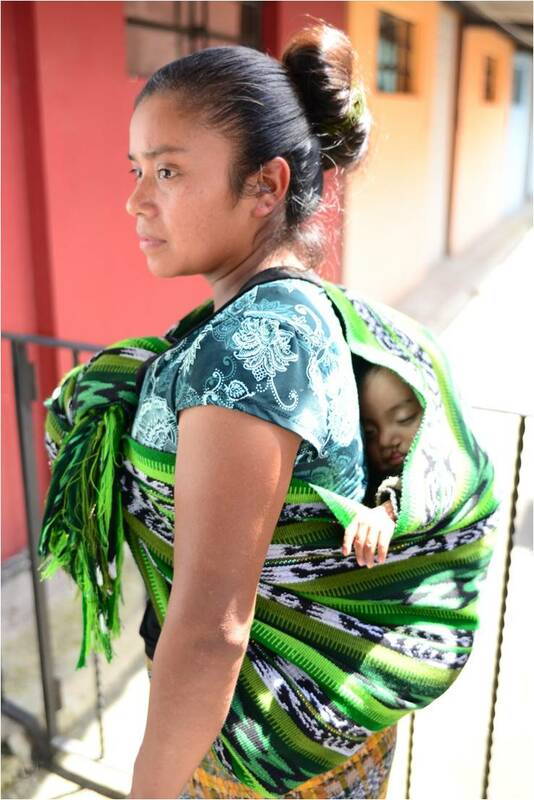 HUGS travels to Guatemala, Ecuador, Vietnam, and will soon be sending a medical mission trip to Peru. 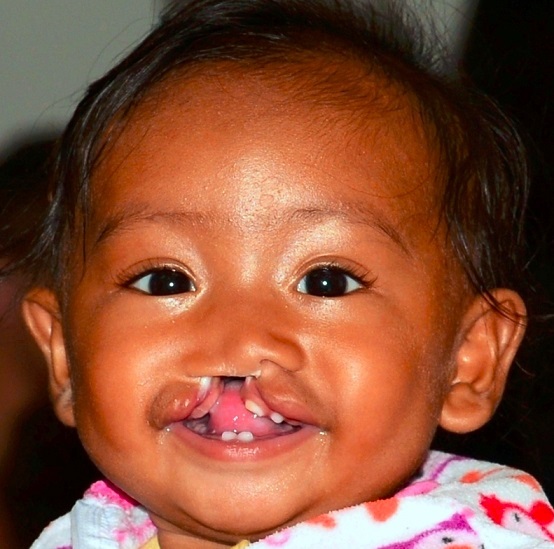 The HUGS mission is to assist children affected by microtia, cleft lip and cleft palate, and other facial deformities. 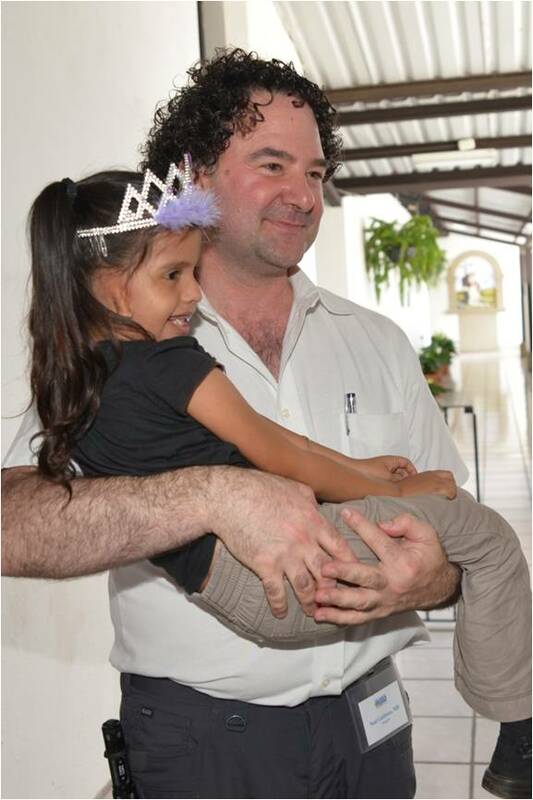 Dr. Goldman focuses on microtia patients. 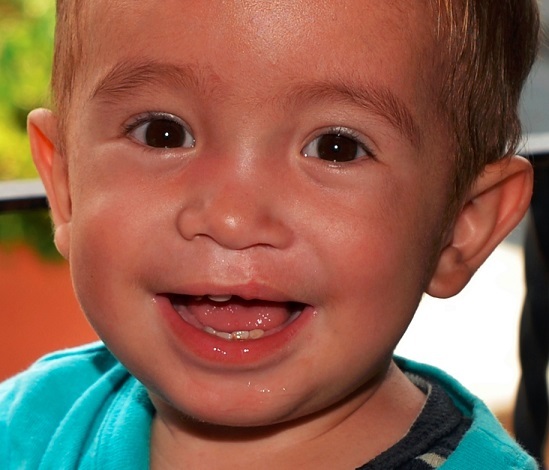 Microtia is a congenital deformity where the pinna (external ear) is not fully developed. 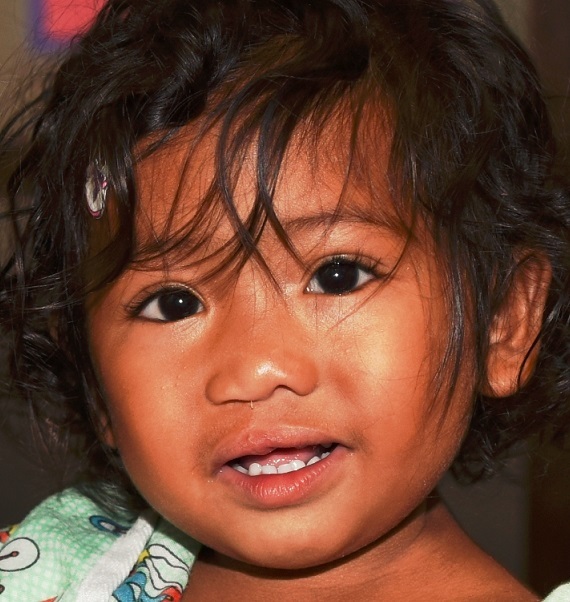 The HUGS team creates an ear using rib cartilage from the patient. 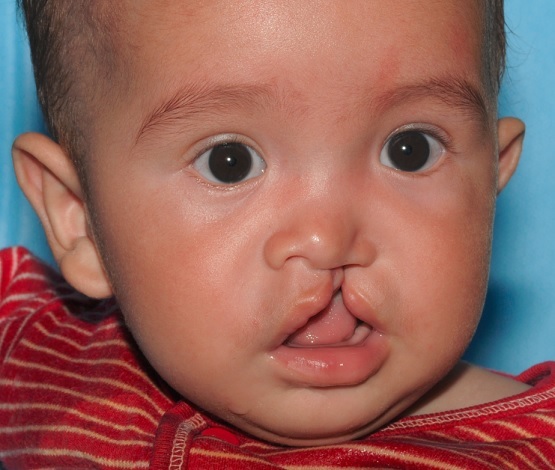 The process takes several stages so Dr. Goldman sees both new and former patients every year. 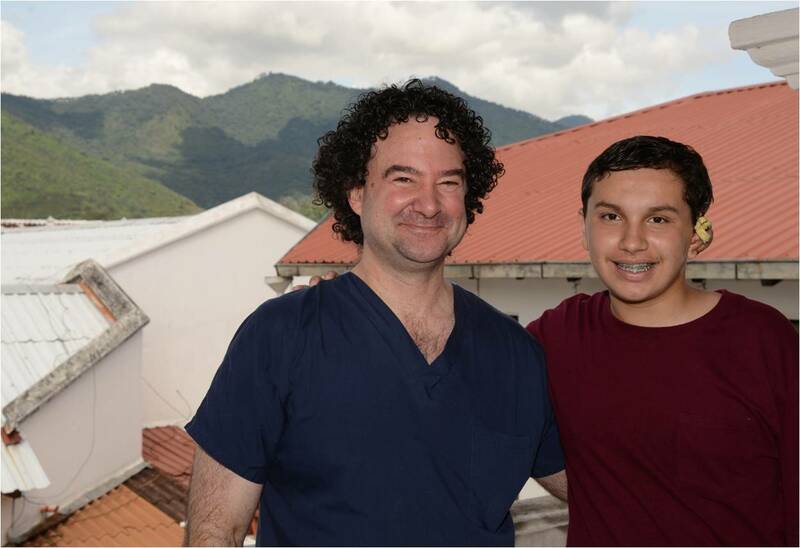 Since Dr. Goldman is fluent in Spanish, he makes a strong connection with the children in the Spanish speaking countries. 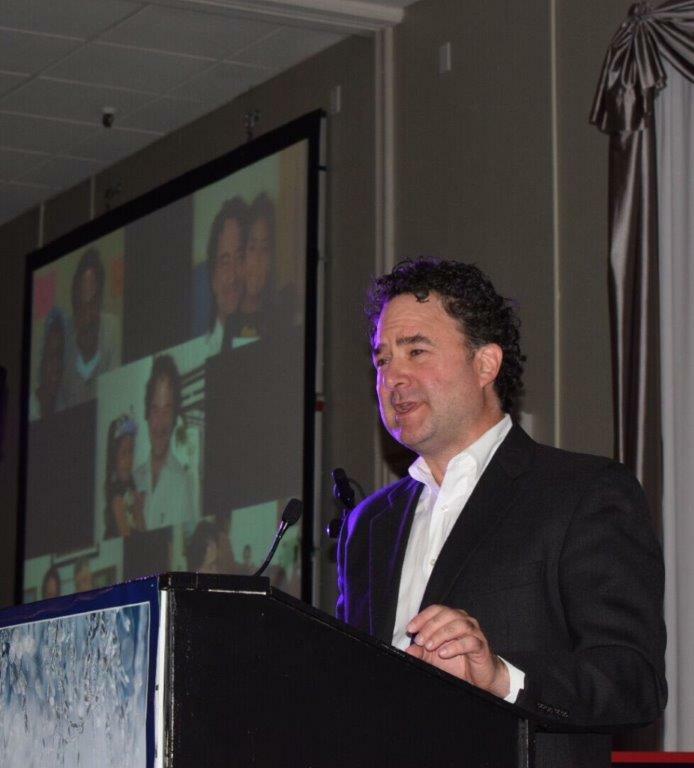 Dr. Neal Goldman being honored at the HUGS Winter Gala (February 2016) for his medical mission trip work.